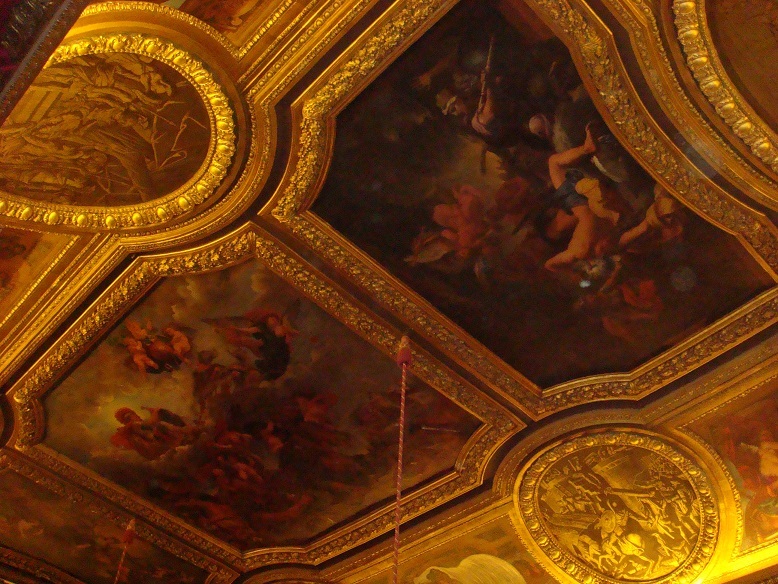 Palace of Versailles: You need at least a full day to cover both, inside and outside of the palace. 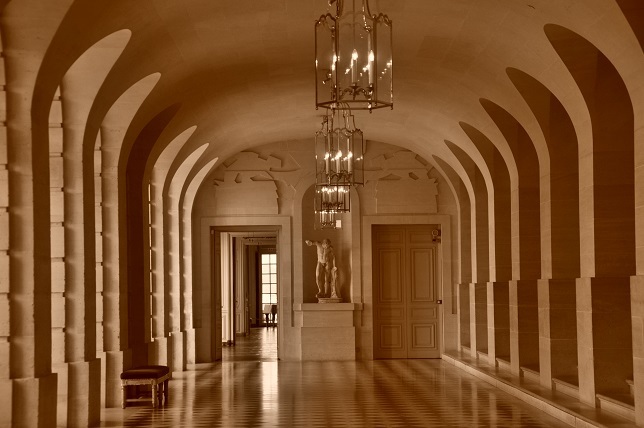 As you can tell from these pics, the architecture and artwork is beautiful. 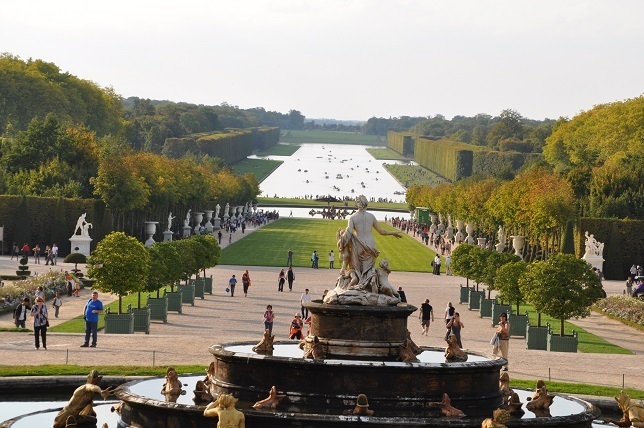 But the best part is miles long Gardens of Versailles. I can’t imagine the number of people needed for maintenance of these gardens. 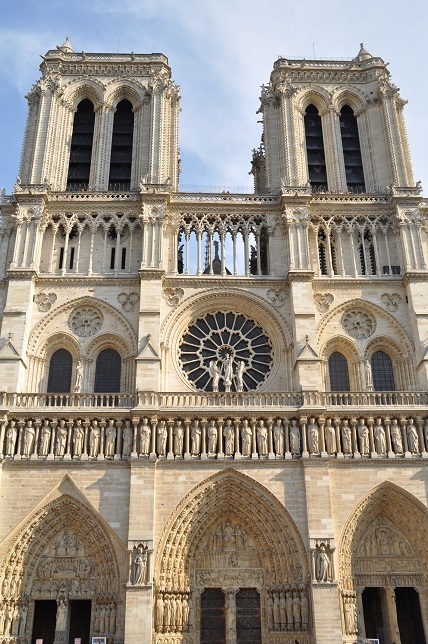 I would visit Paris again, just to spend a day here. 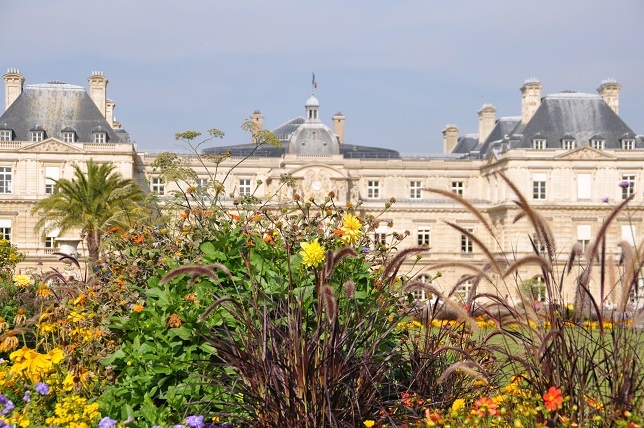 Luxembourg Gardens: This is not as big as the gardens of Versailles but it still stands out. It has a character of its own. 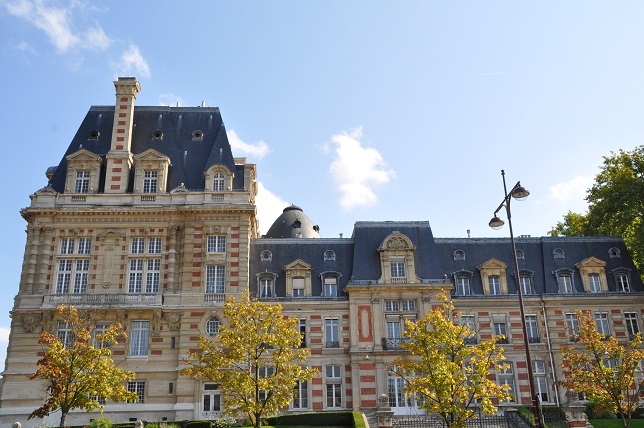 The surrounding area is nice as well, you will feel like you’re in Paris. 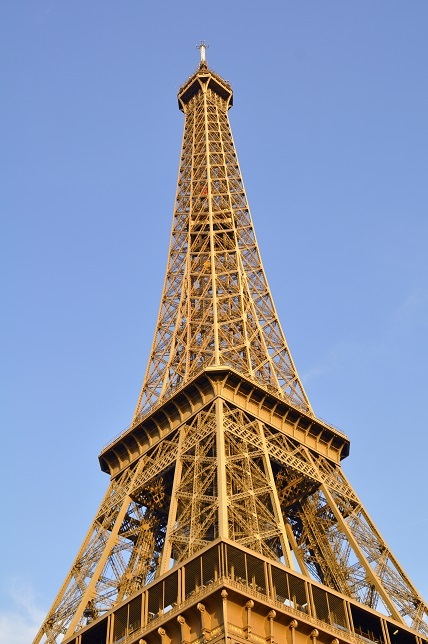 Eiffel tower: We started looking for this landmark as soon as we came out of the station as we were told it is a short walking distance. How could we not spot it? I wondered. I mean it is a tall structure which should be visible from miles. Just when I was pondering over it, we spotted this massive piece of steel. Wow!! This was the first impression. It is Gigantic!! But after a while I felt, what a waste!! So much steel was used to build this skyscraper, the same could have been used to build a bridge or something useful. The madding crowd wasn’t comforting either but I’m glad it withered away as it got dark. The sight is beautiful when the entire tower is lit up at night. The whole atmosphere turns romantic. 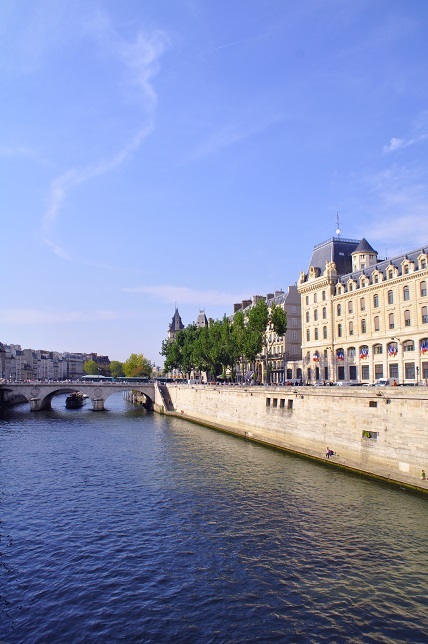 You can feel the breeze while taking a stroll on the old bridge over Seine River. The live music and old lamp posts dotting the surrounding streets further add to the experience. 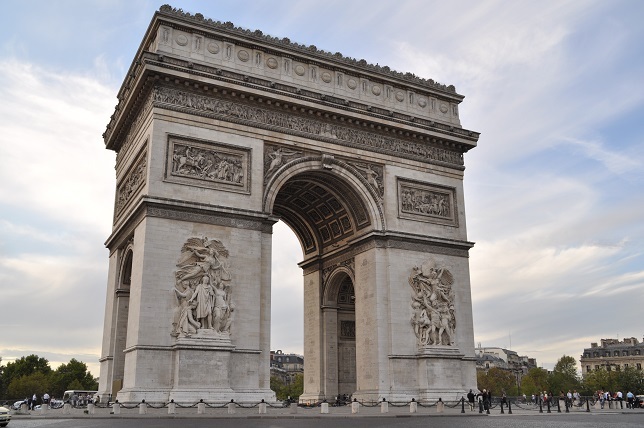 Arc de Triomphe: I don’t have any words, it is just another structure. Highly overrated. You definitely don’t need a car for sightseeing in Paris. The train system is excellent and it is well connected. I personally found it safe. We have all heard about French not liking Americans or the English language. I don’t know how true it is but we were able to communicate and get around Paris without much difficulty. You don’t have to depend on French folks, there are enough immigrants and tourists that will come to your rescue. 🙂 You just need to know two words of French i.e. Merci and Bonjour. But yes, the natives seemed a little uptight and formal. There are not many good vegetarian options in Paris. 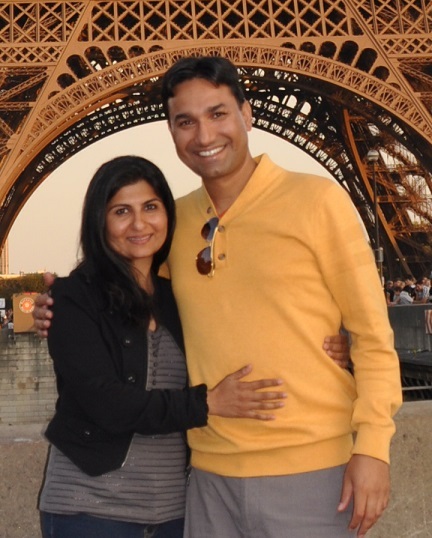 Your best bet is the Indian area, near Gare Du Nord station (main terminal or transfer point to other areas of Paris). It is very convenient as you have to come to this junction anyway to catch a train to most of the attractions. We tried few restaurants but we liked Madras Saravana Bhavan the best, they have all types of Indian food and it is only a few minutes walk from the station. Avoid rush hour as the queues can be pretty long. It is a favorite among locals and Non Indian tourists as well. Paris has too many smokers, especially the young teens. I also noticed drinking in the pubic areas on a few occasions. Somehow the city gives an impression of sense gratification at its best, a little bit like Las Vegas. Economy-wise, it seemed like a dying country. But Romance and Fashion continues to live here. Well, at least for now. 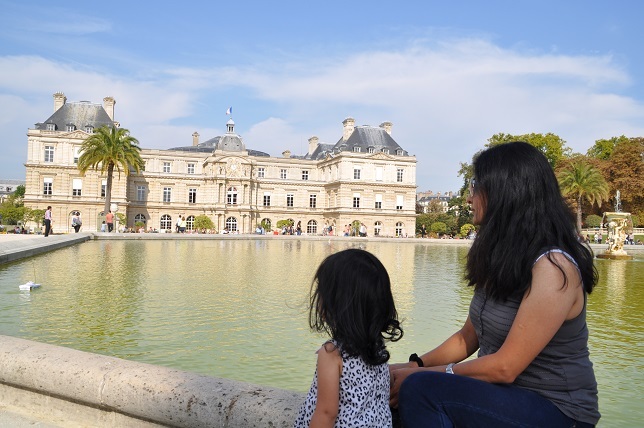 Do spend some late afternoons or evening hours at Versailles Palace and Eiffel Tower as these two will be the most crowded places during daytime. 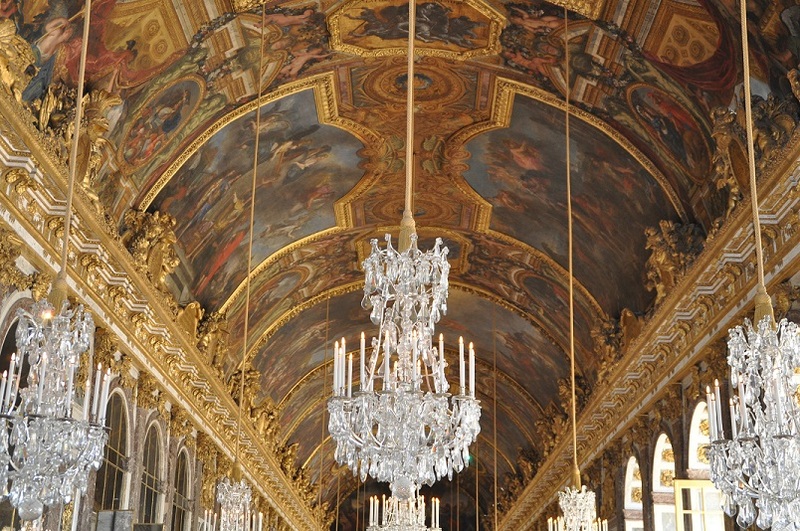 Buy tickets for Versailles Palace ahead of your visit unless you’re planning to stand in the line for 1-2 hours. Some more pictures of our trip are here and under Black & White collection. 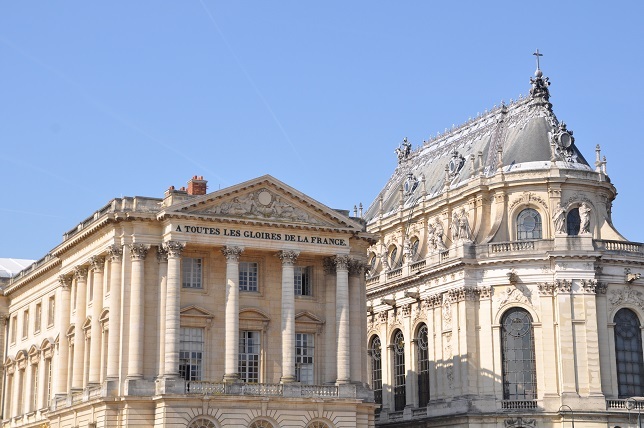 This entry was posted in Explore The World and tagged Europe, France, Paris, Travel on April 15, 2012 by admin. Gorgeous photos! 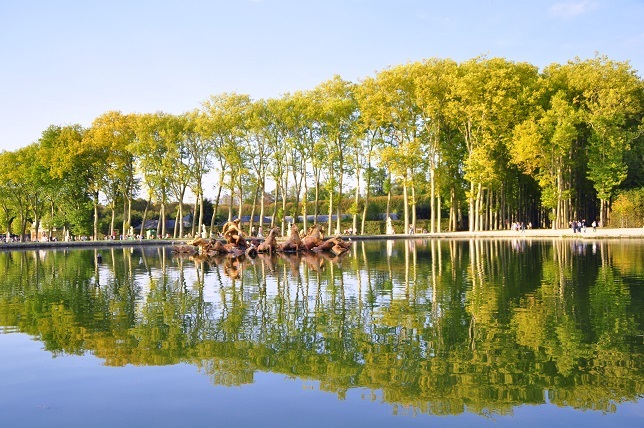 Especially the trees reflecting in the water. And you and your wife are so cute!! 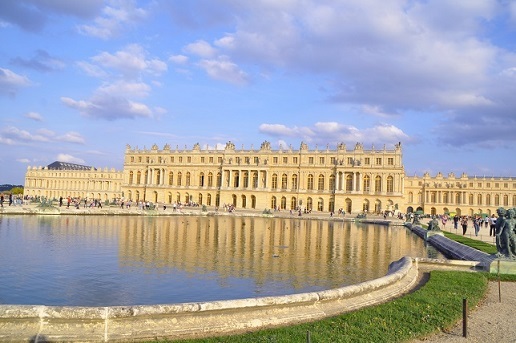 I hope to see Versailles next time around! Beautiful photos!